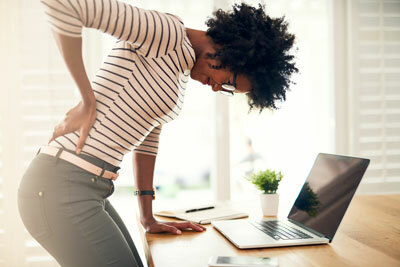 At Cianci Chiropractic Center, we understand how discouraging it can be to complete even the simplest of daily tasks when your back is hurting. Whether you suffer from chronic back pain or occasional flair ups, we are here to alleviate the pain. 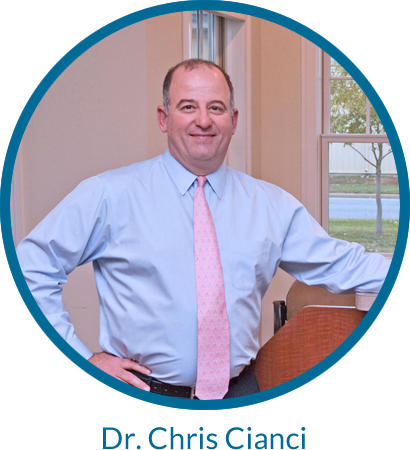 Dr. Cianci has helped many patients experience back pain relief without surgery. We employ natural, noninvasive chiropractic and spinal decompression techniques to treat this chronic ailment. Our methods are safe and effective, quickly relieving your back pain pain and allowing you to life free from pain. We are proud to be the only chiropractic office in Easton to provide spinal decompression therapy, a specialized treatment for individuals dealing with more serious spinal issues like back pain and sciatica. Don’t Let Back Pain Keep You From Life.